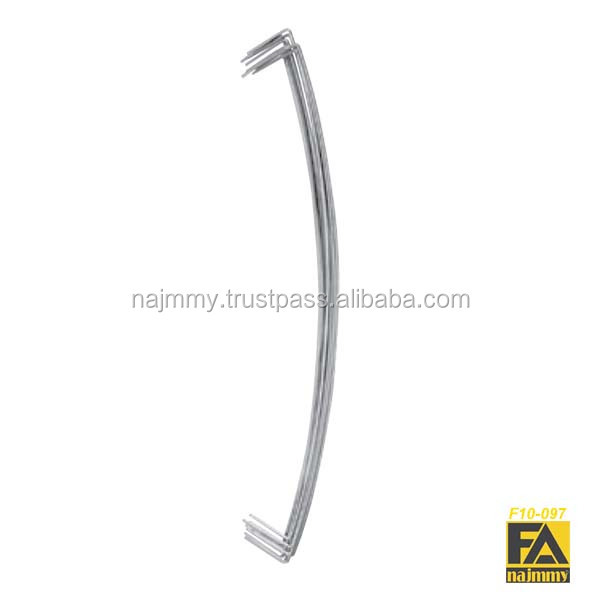 Bright Polish - Satin - Sand - Full/Half Gold Plated - Nickel Plated - Chrome Plated - Titanium Coated - Powder Coated. 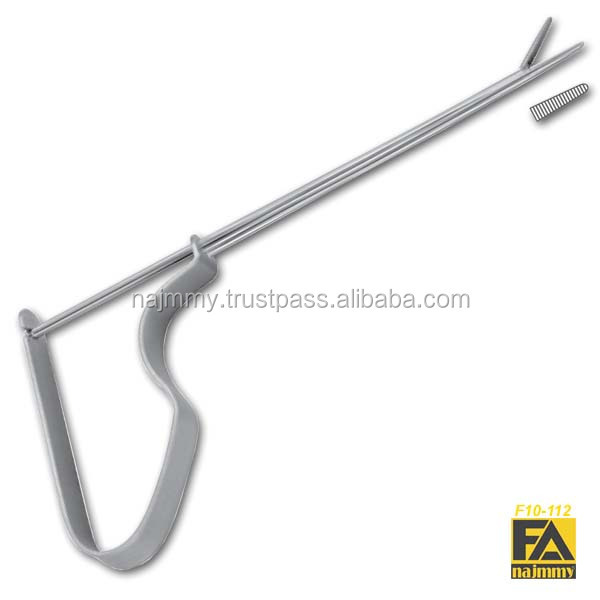 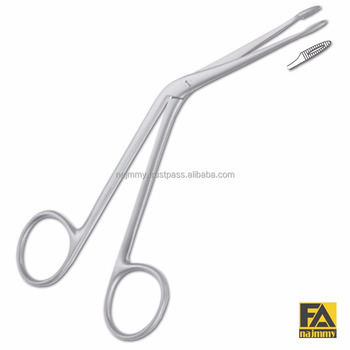 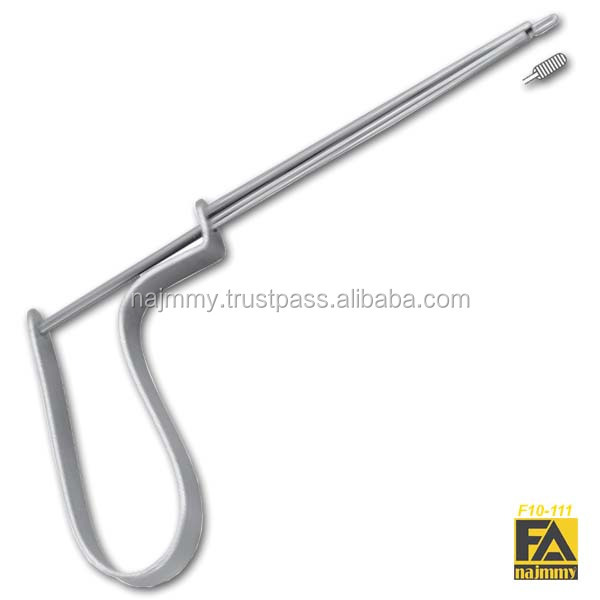 F10-110 LITTAUER EAR POLYPUS FORCEPS (Normal Jaw) 14cm 5.5"
F.A. 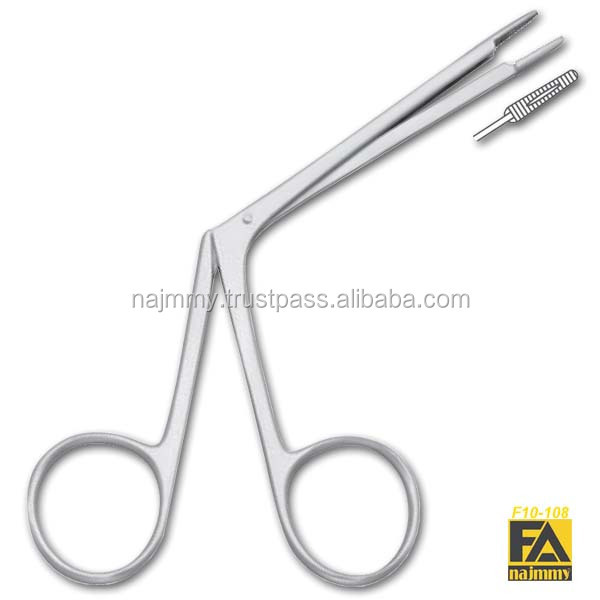 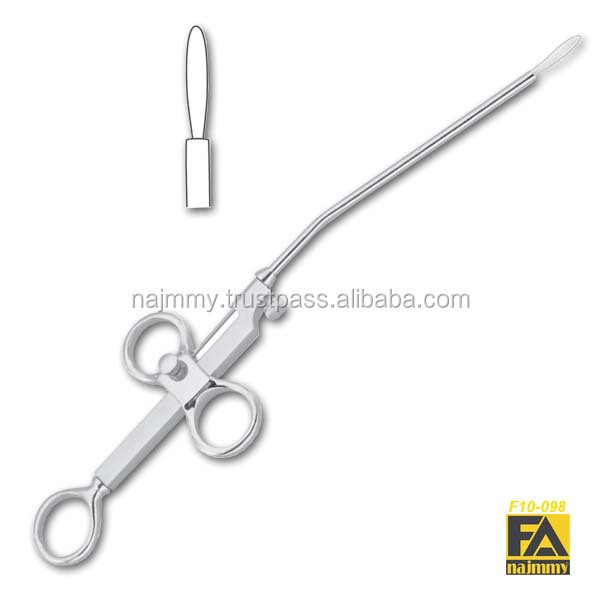 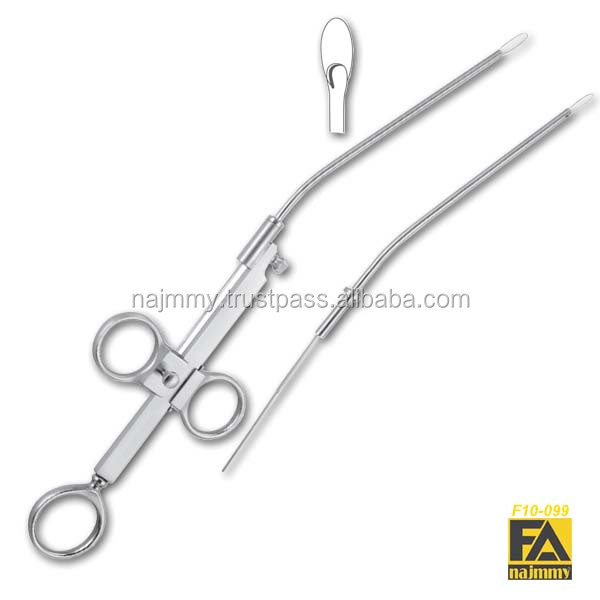 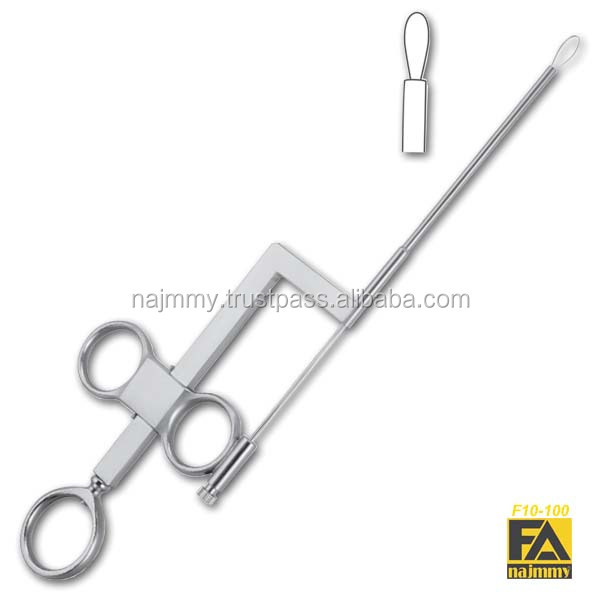 NAJMMY INDUSTRIES is a world leading, manufacturers, suppliers, distributors and exporters of Surgical,Dental,Manicure, Pedicure, Professional Beauty Care Instruments, their related products and all sorts of Scissors. 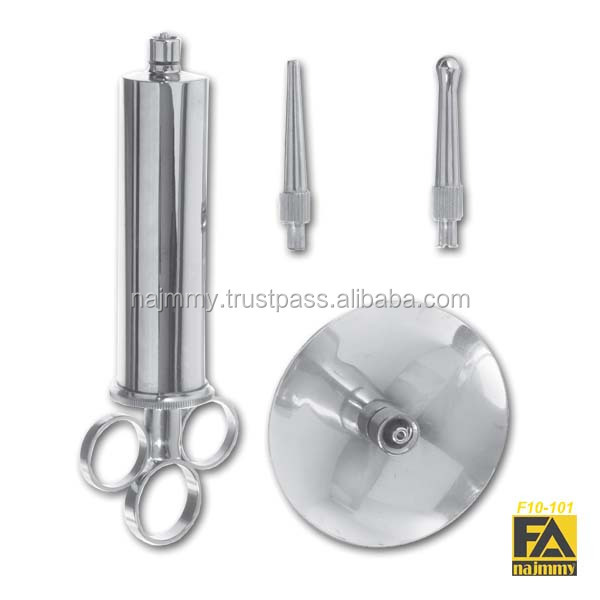 The company provides a comprehensive product range covering multiple product categories to a wide spectrum of end users including professionals, corporations as well as for industrial applications.